The crowning of the Miss Parada San Juan Bautista is an elegant annual event which provides its contestants with an exciting experience as well as an opportunity to develop pride for their culture, language, traditions and heritage. 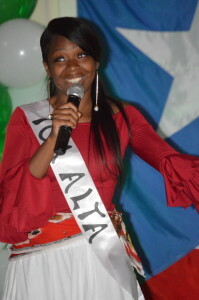 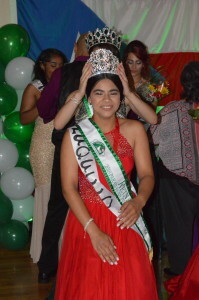 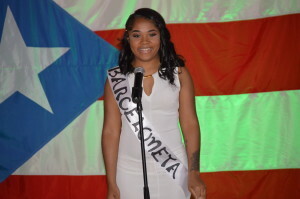 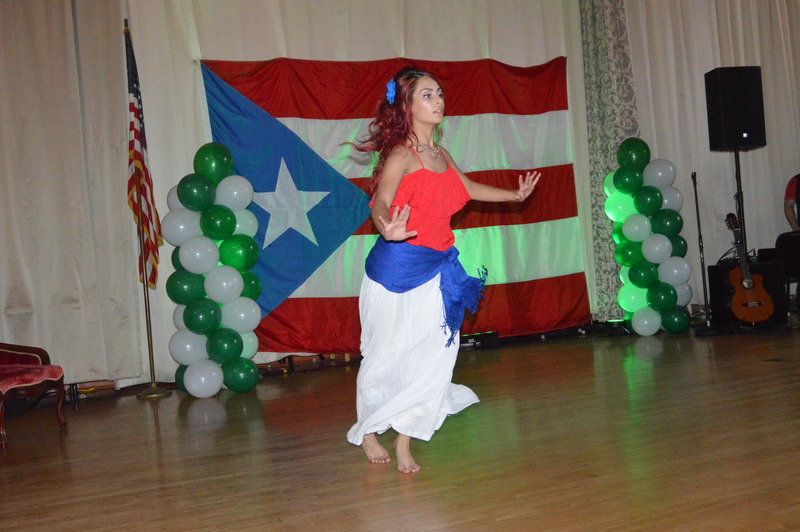 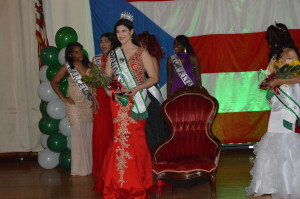 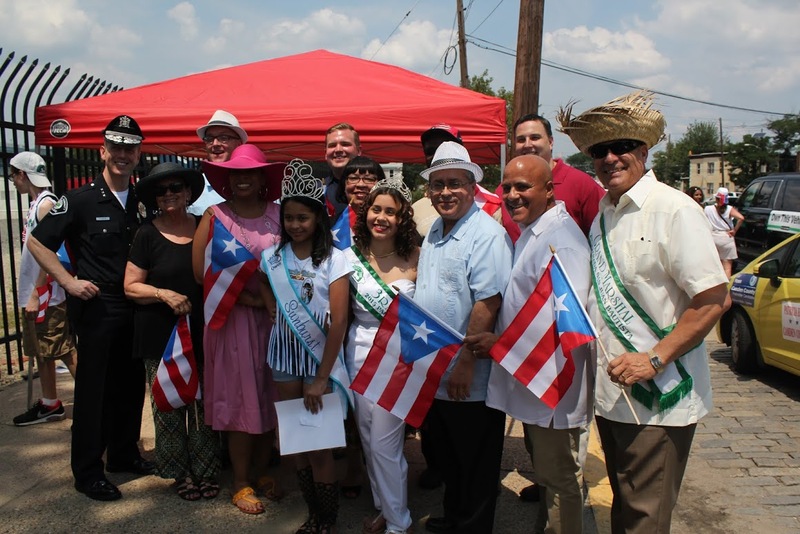 The Pageant attracts young women between the ages of 15 to 18 years old to compete for the prizes, title, crown and honor of representing the Puerto Rican community. 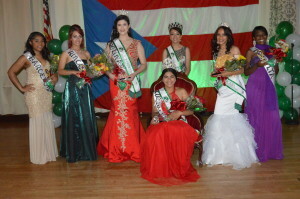 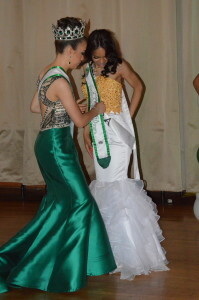 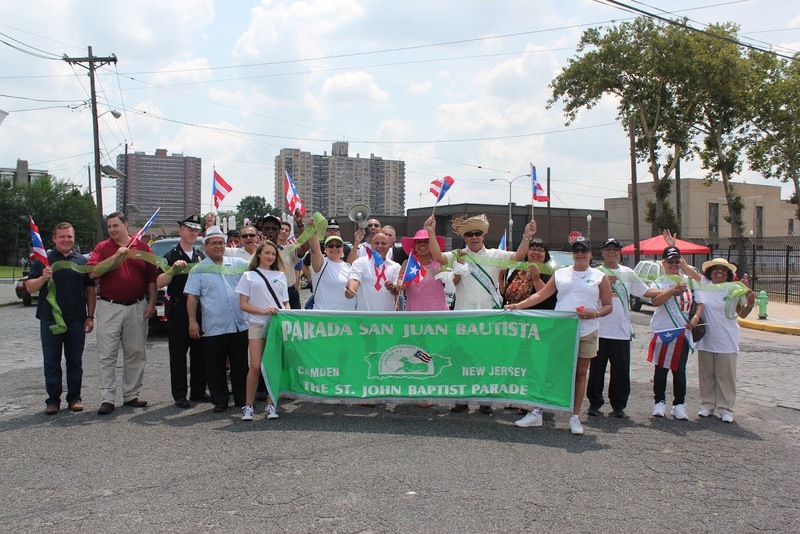 Throughout the year, the Queen and her royal court represent the Parada San Juan Bautista, Inc. at many regional events.